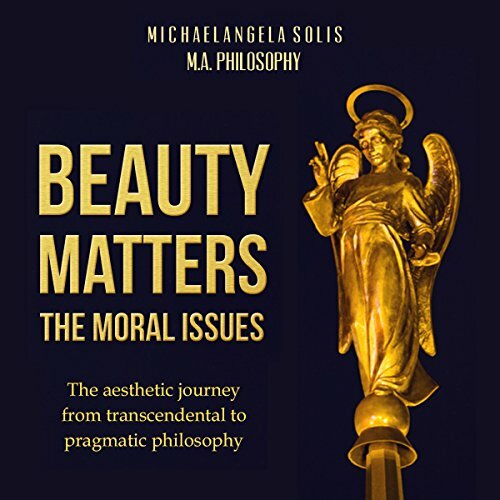 Showing results by author "Solis Michael Angela"
My main aim in this audiobook version is to add value in students' lives, especially to the visually impaired/handicapped. The pursuit of wisdom is dear to my heart, and I know that it is harder when one is dealing with disabilities in their scholastic pursuit. Hopefully, by converting my book into an audio version, and thus by the use of technology, I can convey the wisdom in the crucial message. Transcendent knowledge shared and explained!